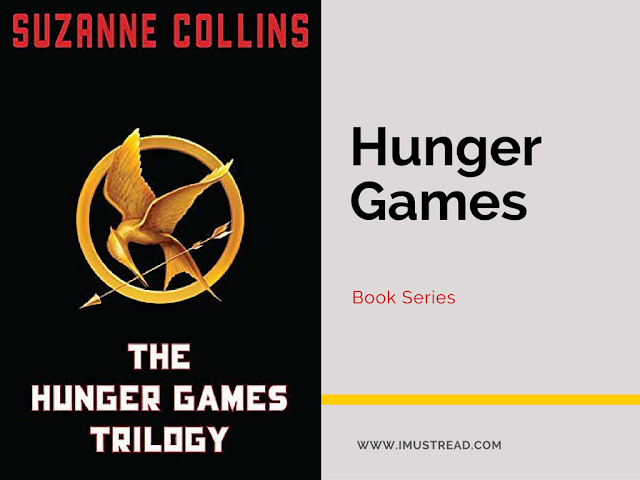 Hunger Games trilogy by Suzanne Collins is a worldwide best selling fiction series. The has a fantasy world of action, adventure and romance. The series is targeted towards teens and young adults however any matured adult would also enjoy it. The popularity of book has also reached hollywood and it has been adapted into series of movies too. The story is brutal but engaging. The author has curated a dramatic plot that narrates the life and death situation in every page. The plot is incredibly compelling and entertaining. This is the second part of the last book of the trilogy. The twists and turns in the book are intense that sometimes the Capitol cannot handle. The story is very exciting and intense as progress. If you want to see a brilliant ending to a trilogy then there is nothing better than this. The story has shown the character of Katniss Everdeen brilliantly when she has to decide between Gale and Peeta.